To ensure that your hen party or any other celebration is not only fun, but you and your guests can also feel safe, you might want to consider securing the rental services of a limousine or party bus. 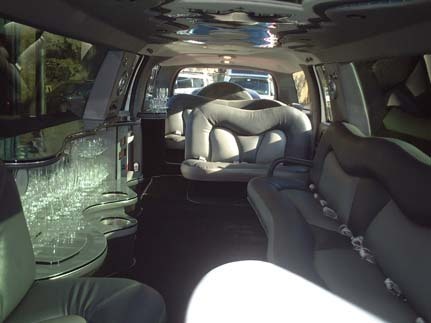 This way you can ride in style and be assured of having a designated driver throughout the night. But not only should you observe the necessary etiquette when using these services, to make sure you make the most out of your celebration, you also benefit from knowing how to search for the perfect company. Not all will be the right fit for you, so you might want to browse before deciding, as well as considering certain factors. This way you can rest assured knowing that your night will go according to plan and everyone has fun. Are There Photos of the Vehicles? Rental companies should have pictures of the buses or limousines so, if they don’t, you might consider it a red flag. This is because a lack of photographs might indicate that the company’s fleet is old or worn out, instead of being modern and having all the amenities you’d expect.Even if there are pictures, you should always make sure they’re up to date, and not showcasing the picture of a brand new vehicle when it’s clear the bus or limousine is older than that. It’s always a good thing to make sure the company is insured and the limousines and party buses are allowed to carry the number of passengers you require– so, if you must, ask for proof of insurance and licence to drive customers. If you’re celebrating a birthday or having a hen party, it’s natural that you’d want to have food or beverages on the bus or limousine, but you should always make sure if you’re allowed to do it. Some companies will not consent tothat, so it’s better to just ask beforehand. If you’re unsure of whether or not to pick a certain company, other people’s comments might make up your mind. Testimonials are important because they offer credibility to a business, and reading what other customers think about their experience is a good way to make sure you’re choosing the right service. 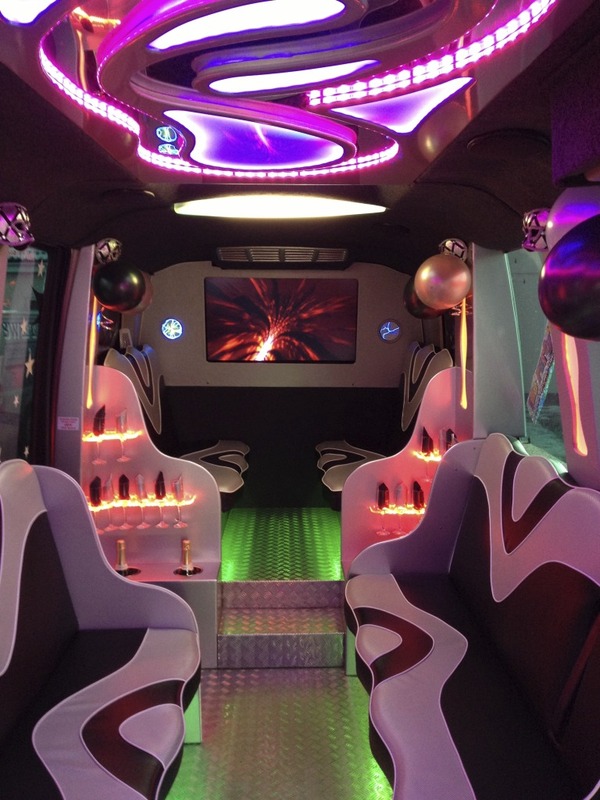 Whatever the occasion you’re planning, if you need to hire a party bus or limousineit’s important to keep in mind that finding the right company is the best way to ensure that the experience is enjoyable for everyone.You can contact us or call us on 01279 739193 if you’re interested in the services we offer, and you can also follow us on Facebook and Twitter for our latest updates.